We are all guilty of wearing the same pieces to work over and over again, but maybe that's not such a bad thing. Sometimes those pieces are repeat wonders because they never tire out, always pep you up and don't look dated. 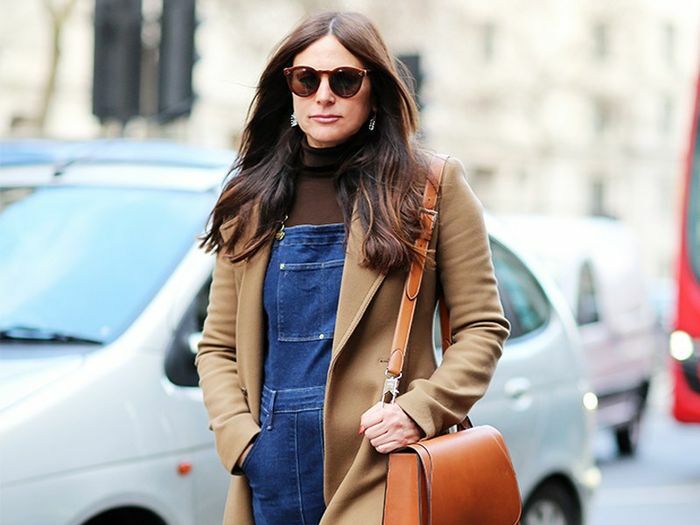 We have asked a number of London’s most stylish editors to reveal the one piece that they rely on for work, whether that’s wear-with-everything trainers or a perfect white shirt. What is your office fall-back? Let us know in the comments box below—and shop for more workwear pieces from the high street.